Project Virtua is a set of tools for creating virtual reality environments, created by Gerald McAlister and Gregory Learned. This library is an easy way for programmers to use both the Oculus Rift and Microsoft Kinect together for immersion unlike anything available before. Project Virtua and programmers using it are paving the way for the future of virtual reality. Project Virtua is now released under the LGPL License, which means you can use it in commercial applications without having to pay royalties. Simply give notice when you use the library in your program. Beta 7 is now online! This update brings support for the OculusSDK beta 0.4.2 and cleans up the library a bit! Beta 6 has officially been released! This adds a few bug-fixes, as well as adds a more in-depth sample project to test with during setup! A set of demonstrations have been released! Head over to "Get it!" to see them, including a Holodeck demo! Beta 5 is finally released! This version includes finalized Oculus Rift support (Using SDK version 0.3.1), and features full skeleton tracking with the Microsoft Kinect for Windows! Today we presented Project Virtua to the Christopher Newport University Paideia Conference! We're hoping to have a stable release ready for next weekend! Beta 4 released! Includes many bug fixes, as well as proper Oculus Rift support completed! Beta 3 released! 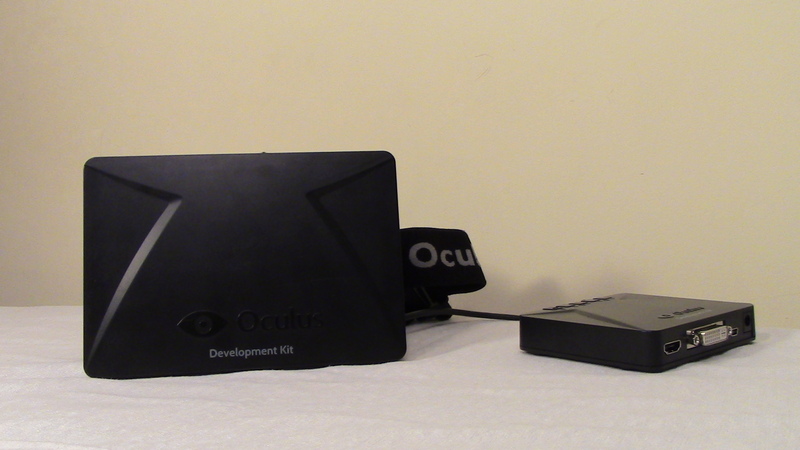 Documentation has been updated, as well as full Oculus Rift support! There is now basic Microsoft Kinect for Windows suppoort too! Beta 2 released! Includes the new MiddleMan library, as well as a much needed update to the fullscreen feautures. Documentation to be updated soon! Wiki pages have been updated to use Wikia! Now with pictures to help! New Wiki Page Created! Beta Download is also now available! Basic Oculus data gathering implemented.